Tickets bought before March 25 include lunch and coffee. Tickets are still sold until the day before the event, but does not include catering. We have ordered more food than we’ve sold tickets on March 25, so we hope to be able to provide food to all participants, but we cannot guarantee this due to lead times ordering supplies. Discounted conference tickets for students. A student ID is required when picking up the event badge. Conference tickets for non-student visitors. 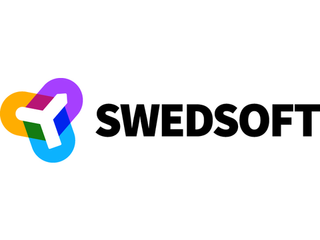 Our partner organization Swedsoft is having their spring meeting in Gothenburg on April 10. Among the speakers you find Victoria Van Camp (CTO, SKF), Caroline Nordin (Global Product Manager, SKF). Visit Swedsoft’s event page for more information.